Holidays are around the corner, colorful lamps and beautiful embellished Christmas trees started reappearing in the corners of every hall way. It is time to have fun and celebrate holidays with all our friends and relatives. I know many of your houses are filled with aroma of butter because you should have started baking cakes and cookies for your loved one. I also knew that many of you might start looking for the best recipes on the Internet, I wish good luck to all of you on your cookies and happy surfing! Vegetable Kofta is one of the most elegant and delicious curry. I prepared this curry in many different kinds, every time it tasted heavenly. This time I was having a capsicum sitting in my refrigerator from many days, so I thought I would use it to make some rich curry with a twist; and here is the twist I made some vegetable koftas and added to the capsicum gravy. Believe me it made me spellbound, when I first tasted it. My hubby just loved and showered a ton of compliments which is very rare event in my home. Now its your turn to try it and dunk your self in the shower of compliments. Mix all the above ingredients and prepare a small lemon size balls. Deep fry them under medium flame till they turn golden brown. DO NOT dump all your koftas at once, sometimes they spread out. Check with one kofta first, if it is intact then add another batch. If your koftas are not intact then you may have to add some more gram flour. First grind coconut and pea nuts in to a fine paste by adding water. Heat oil in a pan and add mustard seeds, cumin seeds and red chili. When they start spluttering add onion and capsicum and saute till they turn golden brown. Now add ginger garlic paste and turmeric. When the raw flavor of ginger starts disappearing add tomato, coconut and pea nut paste and mix well. When all this masala is well cooked, add red chili powder, garam masala powder, kasuri methi powder and salt to taste and mix well. Finally add vegetable koftas and garnish with cilantro and serve hot. You need not have to cook koftas in the gravy, just mix them with the gravy. 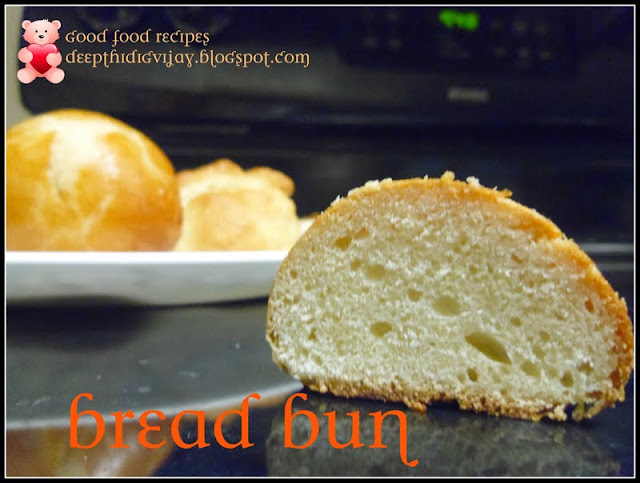 Hope you like my recipe and please do not forget to comment before you leave. Thank you for visiting my blog and keep visiting for more wonderful recipes to come. Super inviting and droolworthy kofta curry. Sounds very delicious and yummy curry! Curry looks so delicious and inviting. Lovely preparation. Thank you all for your lovely comments!!!! Nice blog Deepti..love the Koftas and will see you around! hi!thanks for visiting my space.am running an event there.happy to follow you.